VANCOUVER, BC – R&B Brewing has announced the release of a new limited edition premium lager. An elegant lager with a crisp, clean palate, tight Champagne-like bubbles and a super dry finish. Brewed with Hallertau Blanc and Nelson Sauvin hops. A perfect pairing with smoked or cured fish and meats and creamy cheeses. 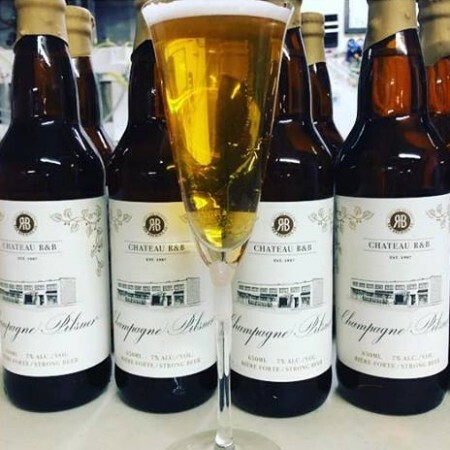 Champagne Pilsner will be available this week in 650 ml wax-dipped bottles at select private liquor stores.